At Selwood Ackerly Accounting Services we appreciate the individuality of people and businesses and are committed to providing timely, accurate solutions tailored to suit your particular situation. We work alongside you to solve problems that arise and help you reach your financial goals. The team of focused, friendly accountants at Selwood Ackerly Accounting Services offer a wide range of expertise and experience in business, taxation and record keeping solutions. Trying to find a high-quality and useful site on the web can often be a time consuming experience. To save you the trouble we have compiled a list of websites. 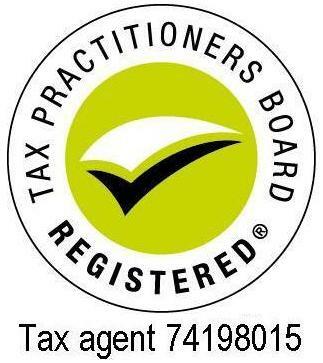 Pty Ltd is a CPA Practice.